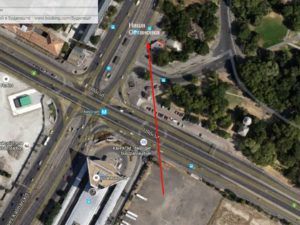 The place of boarding in Budapest, HU – metro station “Nepliget” (line M3), exit direction sector “D”, turn to the little left, after 40 meters the public bus stop (м. Nepliget), near the Cafe “SZOGLET”. The GPS coordinate: 47.476003, 19.099214. On the bus stop, please wait the comfortable coach with label “Budapest-Uzhgorod” on the windscreen. Please turn your attantion that the place of boarding in Budapest is not the Bus Station “Nepliget”, this is public bus stop near it. 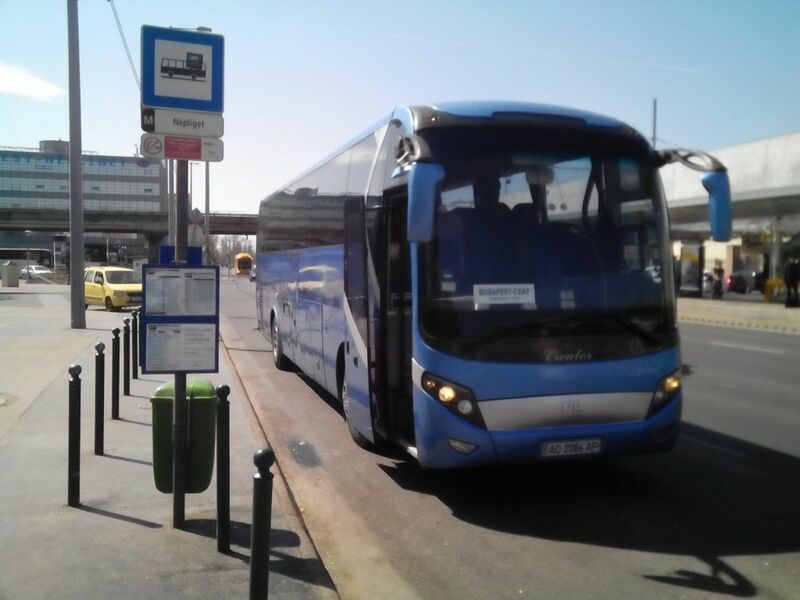 By public transport to the Budapest Airport you can get within 50-60 minutes and cost about 3 euro. The route is the following: by metro line M3 from the “Népliget” station to the “Kőbánya-Kispest” station, then bus № 200E (№900 –at night) from Kőbánya-Kispest to Airport Terminal-2. You can take the Taxi, also. The Taxi stop is only 20 meters from our place of arrival. The cost of transfer from Nepliget to Airport is about 15-25 euro. In the current section and everywhere on the web-site indicated the Central European time on the territory of Hungary and Austria and Kiev-time on the territory of Ukraine. 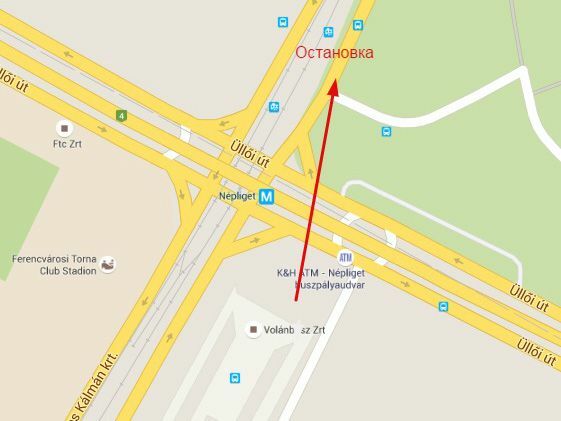 The delay is possible during the crossing of the border as in Budapest direction as in Chop-Uzhgorod direction, also. Due to the above, our company can not guarantee the 100% keeping of the timetable. Please take into account this information during planning of your trip and others transfers.